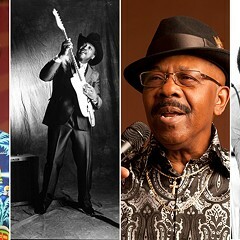 As he nears the 50th anniversary of his first recording session, Wee Willie Walker is hotter than ever. 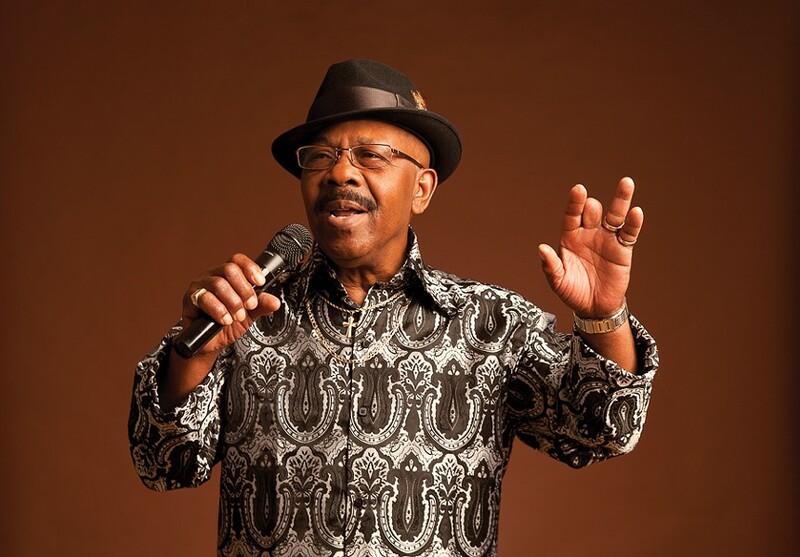 Long the top soul singer in the Twin Cities, Walker is basking in the acclaim that greeted his 2015 album, If Nothing Ever Changes (Little Village Foundation), which was nominated for a Blues Music Award. On Saturday he and his band We "R" will heat up the stage at Petrillo. Produced by veteran blues harpist Rick Estrin and guitarist Kid Andersen, the album has given his career a welcome boost. "It has made a big difference. Otherwise I wouldn't be in Chicago," Walker says. "That's a big festival, and without that CD I never would have even been mentioned for that." 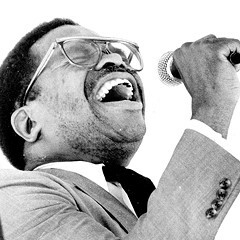 Though born in 1941 in Hernando, Mississippi, Walker is a product of Memphis, where his schoolmates included future soul stars Spencer and Percy Wiggins as well as Ovations lead singer Louis Williams. In his early teens, Walker joined gospel group the Redemption Harmonizers, but he was soon ready for new vistas. "Every summer we would travel together," he says. "They showed up in Minnesota once too often, because I fell in love with it the first time I got there. And when they brought it up again and asked everybody if they wanted to go back there, I told them, 'Yes, I want to go back. And if you do go back, I'm not coming back to Memphis!'" Walker settled in the Twin Cities in 1959 and joined another sanctified outfit. Then a chance encounter in a Laundromat with fellow singer Tim Eason pulled him into the secular Valdons, and he didn't return to Memphis until the mid-60s. There Walker met successful R&B songwriter Roosevelt Jamison, who introduced him to an even more prolific songwriter, George Jackson. "They dragged me over to Goldwax Records so that [label owners] Quinton Claunch and Doc Russell could hear me. I had three weeks of vacation time in Memphis, and they signed me to a contract that same day. And for that whole three weeks I was in the studio, trying to come up with some material to release. I never really visited my family." Walker was in good company: his Goldwax labelmates included James Carr, Spencer Wiggins, and the Ovations. Walker's 1967 debut single paired a stunning remake of O.V. Wright's "There Goes My Used to Be" and a soulful reworking of the Beatles' "Ticket to Ride." "They chose them. I had nothing to do with it," he says. "Whatever they wanted me to do, that's what I did." Instead of issuing Walker's '68 encore, which paired another stirring ballad, "You Name It, I've Had It," with the surging "You're Running Too Fast," Goldwax licensed it to Chicago's Checker label. "I didn't know it, but they were actually doing their very best to get me the exposure that they thought I needed," says Walker. "They wanted me to come back to Memphis to pursue my career, and I couldn't do it because I had a job and a family." 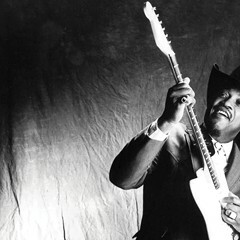 Checker also released the pounding "A Lucky Loser," cut in Muscle Shoals and featuring Duane Allman on lead guitar. Walker delivered a bone-chilling rendition of the country ballad "Warm to Cool to Cold" on the flip. 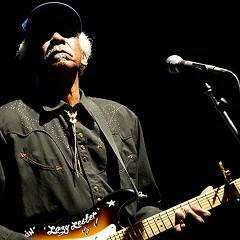 From the 70s onward, Walker sang with a series of popular Minneapolis R&B bands. In the 2000s, he recorded one album of his own and three more with the Butanes. But thanks in large part to the success of If Nothing Ever Changes, Walker's long-overdue Chicago debut will take place in front of tens of thousands of people. Asked how that feels, he replies, "How can you ever begin to imagine?" 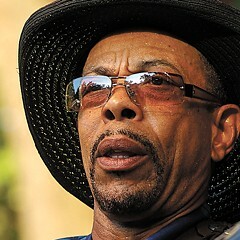 Wee Willie Walker & We "R" perform Saturday, June 11, at 5:30 PM at the Petrillo Music Shell.